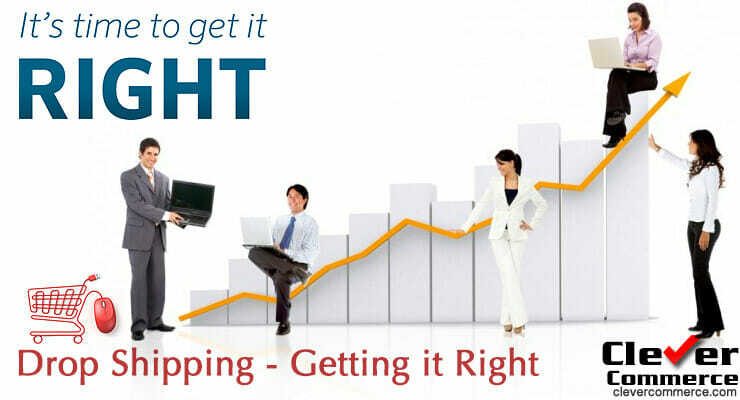 How to get drop shipping just right. 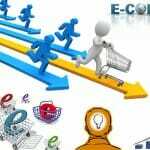 Even though the drop shipping concept has been around since the beginning of manufacturing, its popularity only accelerated with the commencement of large scale retail. The concept involves an order fulfillment process whereby goods are shipped directly from the wholesaler to the end consumer .Thus, if a buyer gets goods straight from the manufacturer, the manufacturer acts as the drop shipper. The same applies if the customer buys from a wholesaler or retail merchant who offers drop shipping. The main difference between having a retailer as a drop shipper and opting for either the manufacturer or wholesaler is that the pricing will be less competitive. You can only be guaranteed of the best prices if you choose to work with a manufacturer or wholesaler. Even so, it is worth noting that drop shippers do not engage with the end customers in any way. Thus, in case the buyer detects a problem on receiving their package, they can only contact the company through which their order was made. 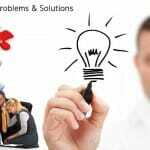 This company will then work alongside the drop shipper in the background to get the customers concerns resolved. This goes to show that the drop shippers ’sole duty is not to sell or market, but to stock products, and ship them whenever an order is placed. Is Drop Shipping Worth It? 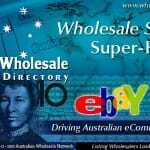 You may have already gathered all the information you need to set up your drop shipping business in Australia. Before you embark on it though, there are some financial and general business concerns you’ll have to take into account. 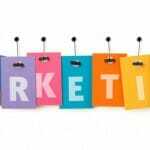 To begin with, like any other venture, drop shipping needs high commitment. Thus, if you want to earn six-figure proceeds in two months or so while working on a part-time basis, things may not go well for you. You have to be realistic with the investment, and you also have to put in a reasonable amount of time to avoid discouragements that may drive you into quitting. In this regard, you also need to consider the financial resources that will be required to kick off the business. You may think that the more you invest the higher returns you’ll get. However, this is not necessarily the case; it’s your keenness, effort and agility that count. Hence, things are set to run smoother if you do most of the legwork upfront so you understand what the business needs at every level. This way, you will be wiser in any decisions you make. Also, you will be able to avoid unnecessary spending on overpriced web developing, web programming and online marketing solutions. 1. How Long Has The Drop Shipper Been In Business? New drop shippers pop up every day and go out of business just as fast. For this reason, dealing with a start up may not be the best idea. Consider working with a company that has been in the industry for a minimum five years instead. The longer they have been operating in the industry, the better the chances that they will offer trustworthy services. 2. Do They Require A Monthly Fee? Dealing with a legitimate drop shipper is crucial if you need your business to succeed. Accordingly, one of the things you need to look out for to determine this is charges. If you come a cross a company that requires you to pay a particular ongoing fee to do business with them, the chances that it is genuine are slim. Still, there are some expenses you should expect to incur from your everyday operations. These include the pre-order fee which may vary in amount based on the types and size of goods being shipped. When starting off in drop shipping, you may have to meet minimum orders set by the drop shipper to be able to work with them. A drop shipper may for example, require you to place a minimum $ 1000 initial order. Unless the average size of your order estimates is close, it may be best to take your business elsewhere to avoid being stuck with items you don’t need. Once you have settled on a supplier you deem fit, you need to also ensure that your own operations are in check. A legitimate drop shipper will only be ready to deal with you if you are also legitimate; which means your business has to be legal. This denotes that you have to acquire the needed documentation to get into business. In addition, you need to work on your business’s credibility. Remember, drop shipping businesses are frequently bombarded by individuals who take up a huge amount of their time but end up not placing any orders .For this reason, you will have to convince the drop shipper that any time invested in you will present returns down the road. Thus, before you make initial contact, you should be sure of what you want to ask or discuss. A good idea is to note down your questions so you have something to refer to as you make that call to the drop shipper. 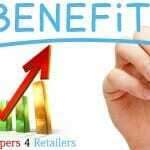 Much as has been said about the benefits that drop shipping can present to an online business. Inasmuch as that is the case, however, drop shipping isn’t a perfect model—just like any other process, it has its own flaws. Some of the complexities you are likely to face with respect to this include shipping complexities, supplier errors, and inventory issues. The good thing however is that with careful planning, such issues can be quickly resolved. Consequently, they shouldn’t in any way, stop you from growing a profitable and successful trade. If you’re looking to find the best dropshippers on the net, I suggest that you take a look at World Wide Brands. Alternatively, there is an option to spread your membership payments over 2 months. Currently World Wide Brands have a great promotion saving you $30 off their lifetime membership if you pay for the whole thing up front. These promotions are very rare so if you’re ready to start sourcing from real pre-qualified wholesalers and dropshippers, act now andf claim your discount to obtain your membership for just $269. Can you make money with clothing dropshippers?